Superb impregnation spray for all types of leather, nubuck and suede whilst preserving breathablilty. 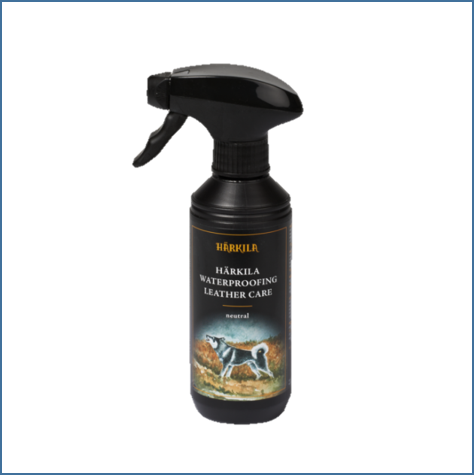 The environmentally friendly cleaner and care solution is not only extremely water repellent and nourishing but contains properties with an odour neutraliser and protection against harmful UV rays. Prolong your footwear performance this season & beyond with the Harkila Waterproofing Leather Care. 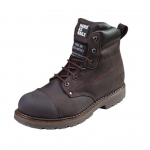 Apply to clean dry boots on a routine basis to supple and condition the leather to prevent cracking. Like this Harkila Waterproofing Leather Care? Why not browse our complete Harkila Range.